ASU Continuing and Professional Education is an educational provider for the Project Management Institute. In many instances project managers have to operate within different organizational structures. The Project Management Organizational Structures course will prepare you to work within many different types of organizations, so you’re ready for anything. Although there are various configurations in which people can be organized to work on projects, the most common types of organizational structures are functional, autonomous project, and matrix. Knowing how to successfully operate within each type of structure is an important skills for any project manager. Students will view a video that outlines types of organizational structures. They will also watch a Capstone Video and take an assessment to check their understanding of the concepts. Please contact cpe-help@asu.edu or call 1.844.353.7856 with any questions. 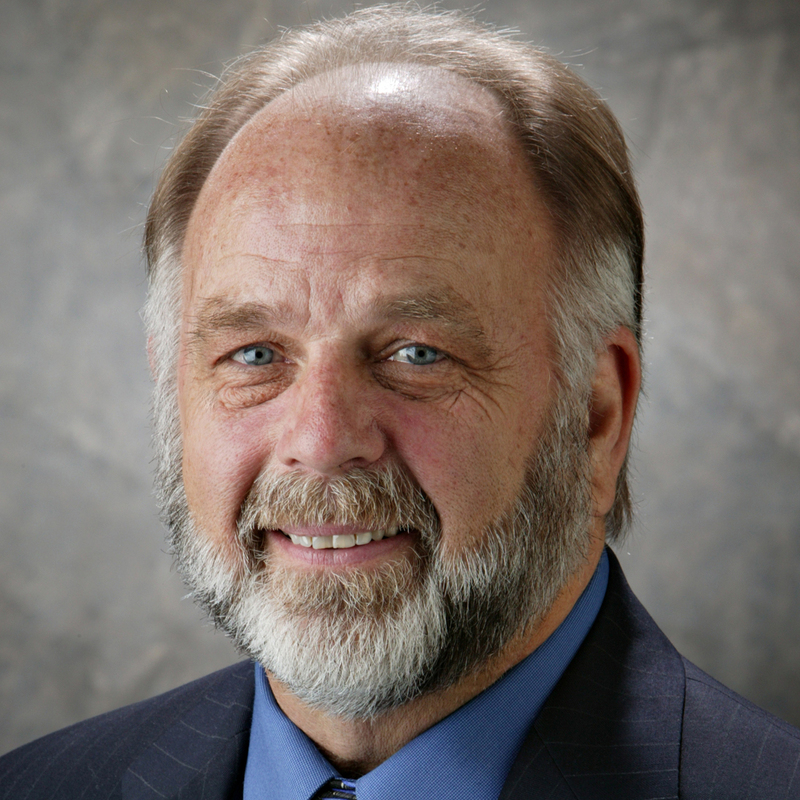 Bill Erwin is an Instructor for Leadership and Interdisciplinary Studies. As the owner of Life Design, Inc., Erwin provided training, training design, and organizational development services to numerous corporations, and governmental and nonprofit organizations for over 25 years. He has taught at several Arizona colleges and universities, and also served as the Mayor of Flagstaff in Arizona. PMP and PMBOK are registered marks of the Project Management Institute, Inc.